What is George Dickel's middle name.....? Find this out, and much more on this episode of the Revue de Bourbon Podcast! 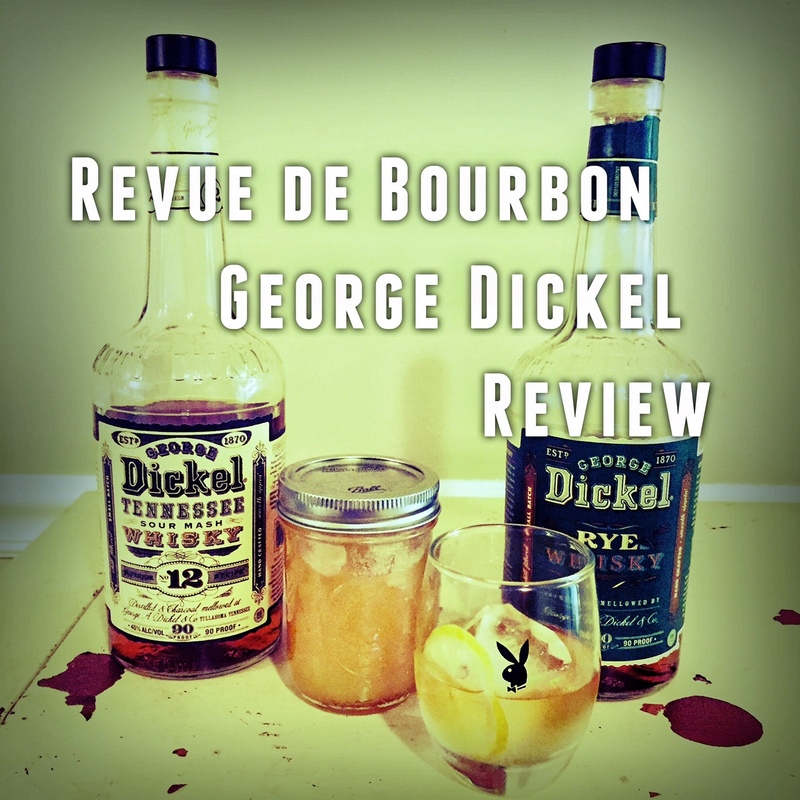 We have two selections up for review from George Dickel, the Rye Whisky & No. 12 Whisky. Wayne starts a new segment of the show called, "Wayne Reads Whatever Is On The Bottle!" Very exciting stuff! Our featured cocktail is named the Southern Simplicity taken straight from the George Dickel website. We have a guest in the house named Derrick, and we get personal with Wayne. You don't want to miss this one!